Not that a raging inferno is ever something you expect to happen . . . But sadly, it sometimes does. 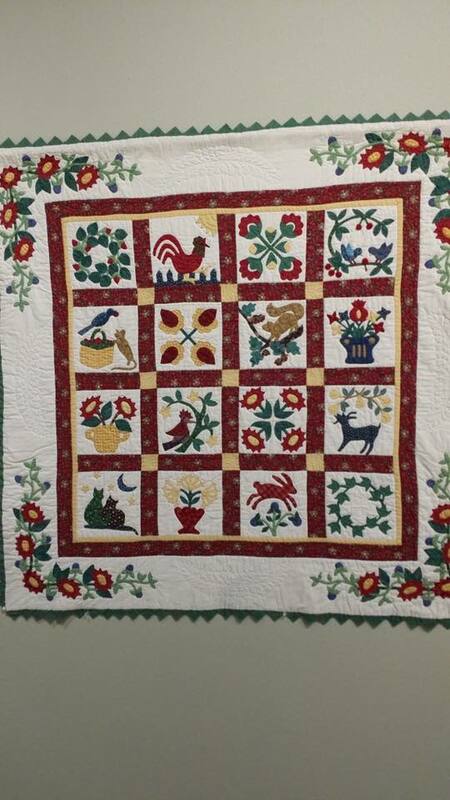 One of the guilds I belong to, the Hands of Friendship Quilt Guild in Kirksville, Missouri, was recently asked to put together an exhibit of quilts for the Kirksville Arts Center — quilts with a sort of Christmas theme, to hang in the gallery for the month of December. We did this last year, and it was a gorgeous display. So some of our members rallied and offered up quilts for this year’s display as well. 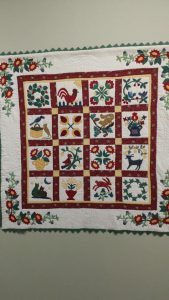 For the simple reason that I didn’t think I’d have the time, and because I only own one Christmas quilt, and I showed it last year, I declined to enter anything this year. Who knew that would turn out to be a good decision? Last Friday, the quilts were hung, beautifully displayed in the gallery. Friday night, the building burned to the ground, quilts and all. The historic three-story building just off the town square somehow caught fire on the second floor, and was out of control in just minutes. Thankfully, no one was hurt in the fire or from fighting the fire, but the building is a total loss, leaving the Kirksville Arts Center homeless and trying to regroup and move forward to find a new home and continue to offer their services to the community. I’ve always maintained that when a person dies, so much history dies with them: stories they told that no one remembers, stories they never told, things only they knew about, so much history just gone when they pass on. It’s the same with our quilts — they have stories, they have history, they mean something to us, they hold dear memories, and we put so much work and love into each and every one of them. To lose them like this is so sad and tragic. Alice and Kay and Krista each lost three quilts. 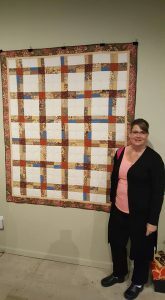 Lots of my friends lost quilts, some of them more than one quilt each. My heart goes out to them. But, as quilters do, they will all make more quilts. 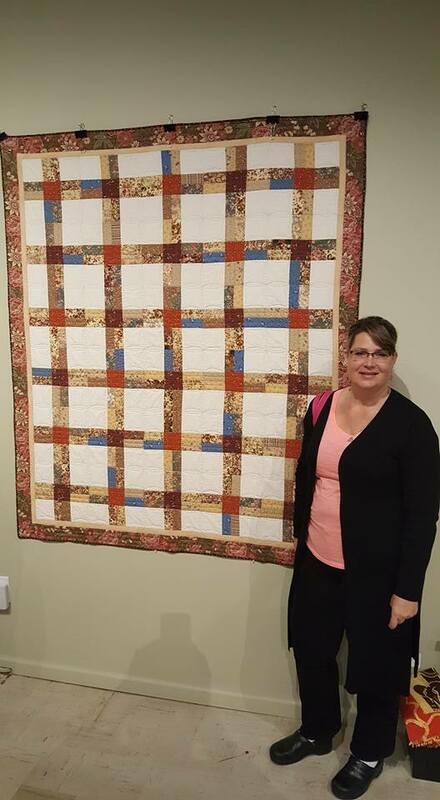 While some of the lost quilts are irreplaceable, and can’t even be recreated, both Andrea and Jo have plans to recreate the quilts they lost. 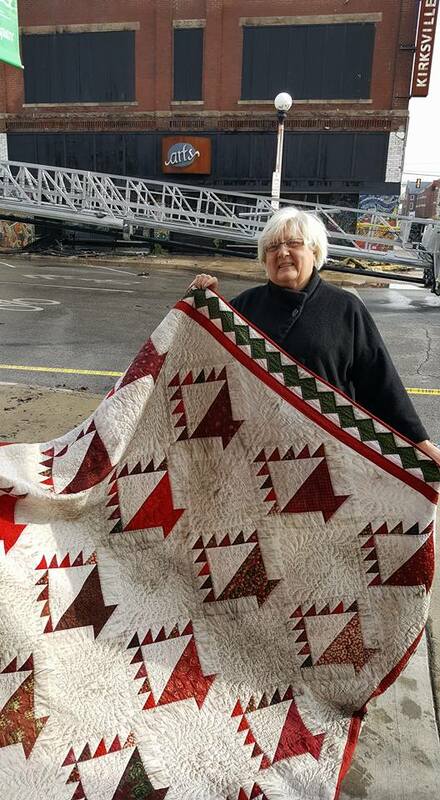 And when Diane found out that Kay had lost her Hometown Christmas Block-of-the-Month quilt in the fire, she gifted Kay the quilt she had made that was exactly like it, since they had made them as a group project among friends. That’s a true friend! 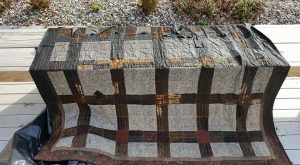 Life and quilting goes on, even when the unexpected happens, and I will say once again how thankful I am (and we all are) that no one was injured in the fire. And I’m sure all of my friends will continue to make quilts that have stories, history, and lots of love pieced into them. 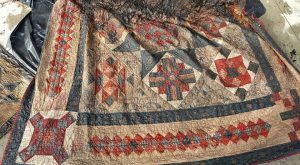 If you visit the Kirksville Art Center’s web page, you can see pictures of the quilt display from the afternoon before the fire. Oh Shelly that is so sad, but so glad no one was hurt. My friend, Jane always says “if something happens to my quilt, I can make it again and only better” LOl So positive thoughts to your guild. This is just so heartbreaking that it brings tears to my eyes just thinking about all that was lost. I feel so bad for everyone that lost quilts. Your blog post is simply eloquent. Thank you for helping us tell the beautiful stories about our quilts. We are all heartbroken over all of our losses, but as you said, we are all also very grateful that nobody was hurt or injured in the fire. 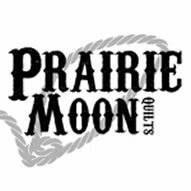 We will continue to quilt, and pour our hearts and souls into our creations, making sure that the memories and stories are continued on for our future generations. It is what we do. We are quilters. I feel physically sick reading this post. One of my greatest fears is my house burning with all of my quilts in it. That is one reason I give most of them away on completion–they are spread out and some would surely survive. My deepest sympathy to all involved. Such a loss! All of them were works of the heart of the quilter. I am so grieving with you all. I would encourage you to save every scrap that is possible, for even this is part of your story. So thankful no one was hurt. Only other quilters truly understand their loss. The love stitched into their quilts will hopefully give them strength to move forward. So sad. Thank God no one was hurt. This breaks my heart. My condolences to all who lost quilts in this tragedy..
My heart goes out to all. I have tears.It’s so sad. Blessings that no one was injured. Oh, my eyes are filled with tears as I read this. 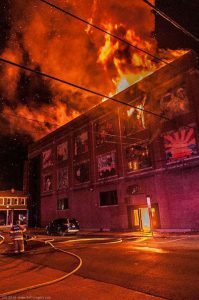 I was so sad to hear about the fire as I thought of all the heart involved in art… but this is the first I knew it was filled with quilts… such a touch of memory, time binding, and love. So sorry. Glad nobody was hurt. 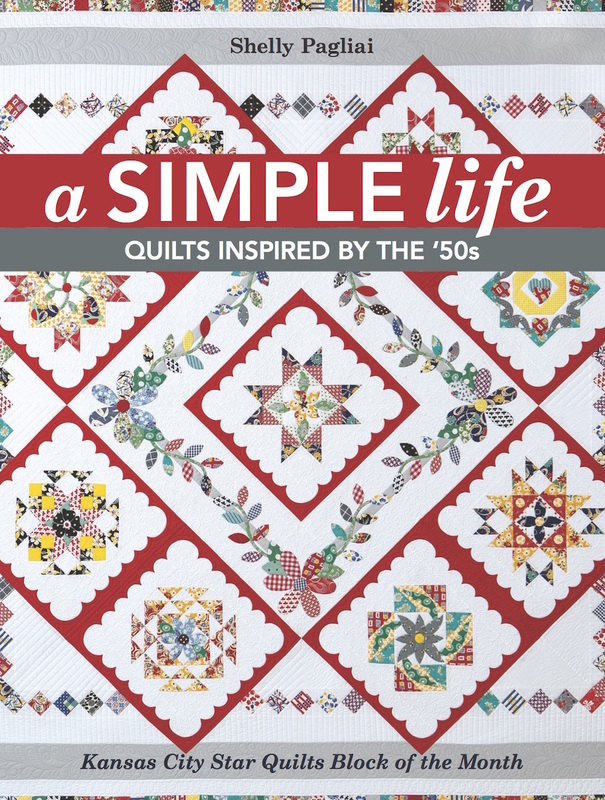 How very sad…quilts are like friends. Glad that no one was hurt. My heart goes out to them all, and to you also. Something like that hurts a lot. Not only for the building but for all those beautiful quilts. And especially all that work. IT is so sad. But as quilters they will overcome. Quilters are a hearty people for sure. How is it possible that the fibers are still in tact enough to even resemble a quilt? What a huge loss for all mankind? That is incredibly sad. I especially feel bad for Andrea. Fire is no respecter of quilts. I’m glad there were no injuries or deaths in the fire. I hope they find a good new place for their center. Susan, Thank you so much for your kind words. 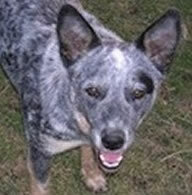 The other quilters are also deeply affected by their losses. Michelle lost a quilt she gave to her mother (her mother always said it was the favorite of all that Michelle ever made), and Michelle got it back after her mom died. I know she is crushed to have lost that precious quilt. Diane lost another one that was very precious, as did everybody. As quilters, we all have stories behind the quilts we make, and all are certainly precious. I have had 24 hours to think. What can we do to let the guild know we care? Can we send fabric? batting? 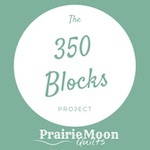 Can we do something that shows we care as quilters? 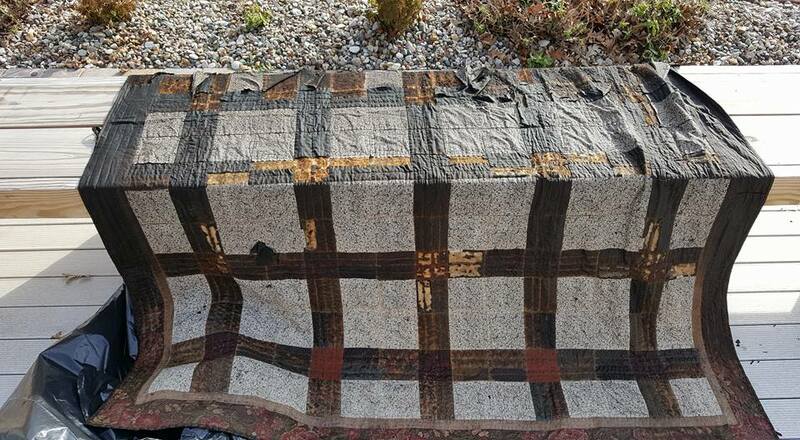 My heart just goes out to everyone that lost one of their precious quilts. So glad no one was hurt! 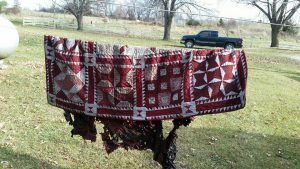 Losing those precious quilts though is absolutely heartbreaking! Oh, Shelly. I am so, so sorry to read this. It’s absolutely heartbreaking. So sad! I’m really sorry.